If you have a letter from a little one that simply must make it to the North Pole before December 25th, bring it to the Media Holiday Stroll & Festival of Lights on November 23rd. Among the many festive attractions on the agenda for the evening, it hosts a strolling mailman who exclusively collects letters for Santa Claus. Of course, there will be plenty to do for grown-ups, too. 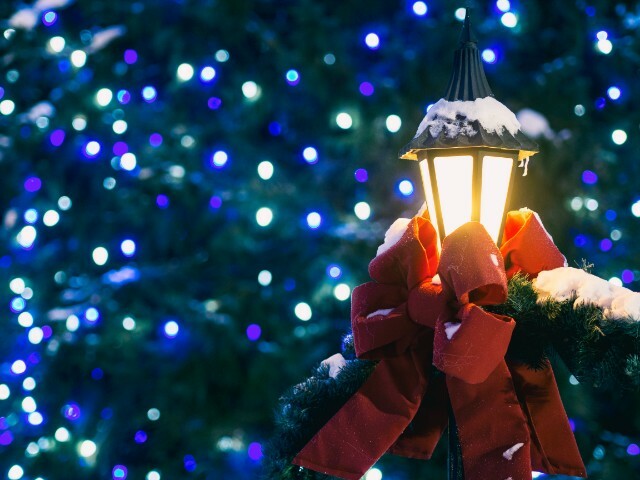 Drink in the holiday lights and displays throughout downtown Media as you sip on complimentary cider and hot chocolate or nibble on free popcorn. Go for a ride on a horse-drawn carriage and get swept away in the holiday spirit as carolers sing your favorite songs. Along the way, stop and shop at the many local stores lining State Street. You can even have your gifts wrapped for free!